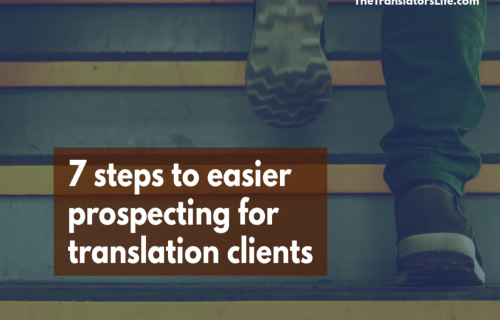 Want to take your translation business to the next level? I'm a long-time translation professional who works from French to English. After moving from Toronto in 2001, I roamed the streets of Montreal, picking up the culture and eating the fantastic bagels before having twins, moving to the suburbs and getting married to her pure laine Francophone husband (in that order). 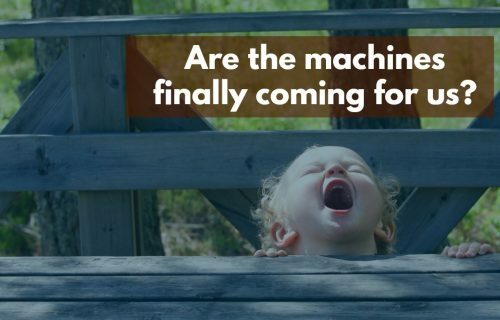 I love the dance of language, the poetry of words and the psychology of sales. 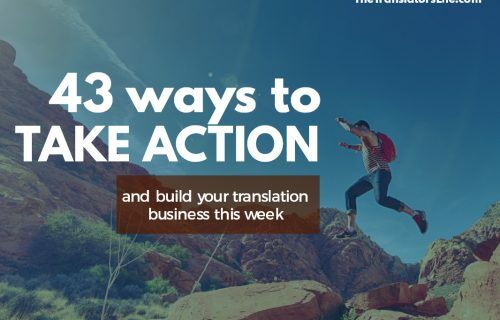 My mission here at The Translator's Life is to create a library of essential business resources for translators to give you real-world, practical business tools that work. 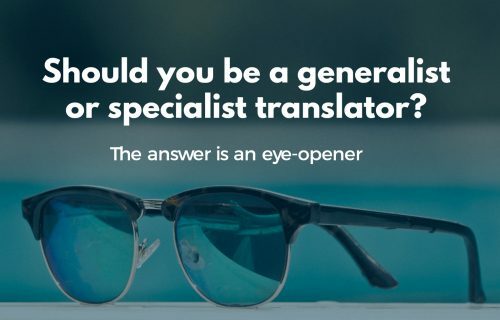 My mission is also to improve the reputation of the profession and help translation clients get excellent work by helping freelance translators improve their craft.